Do you ever find yourself spending too much time on Meta and not enough time answering "real" questions? This script will hide links to per-site metas from the Community Bulletin, which is a main route to Meta. 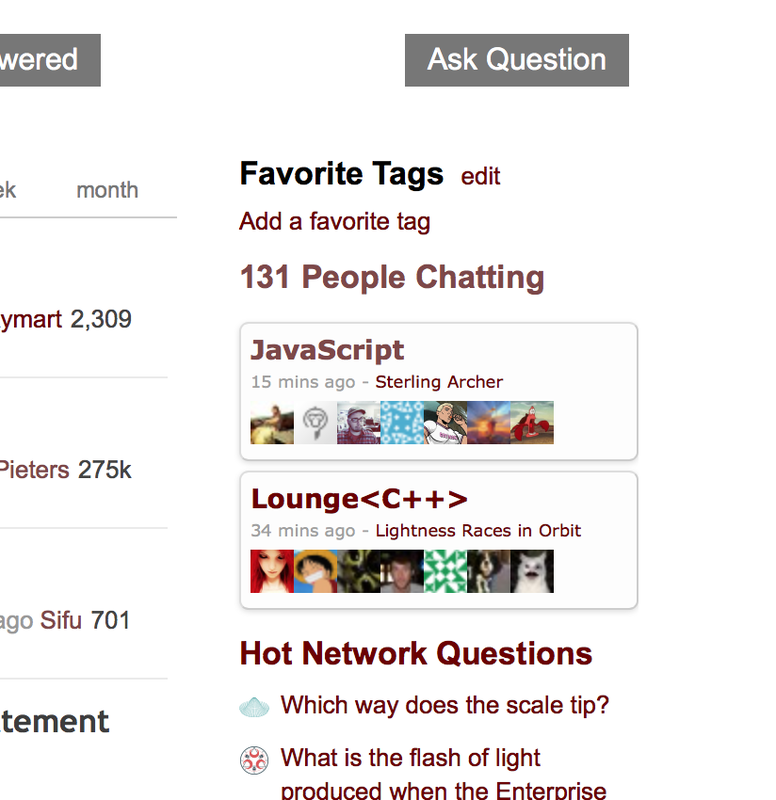 Browse other questions tagged script front-page .